President Yoweri Museveni has stressed the importance of good discipline and purpose among militants, if any country including Uganda is to establish an effective and strong national army. 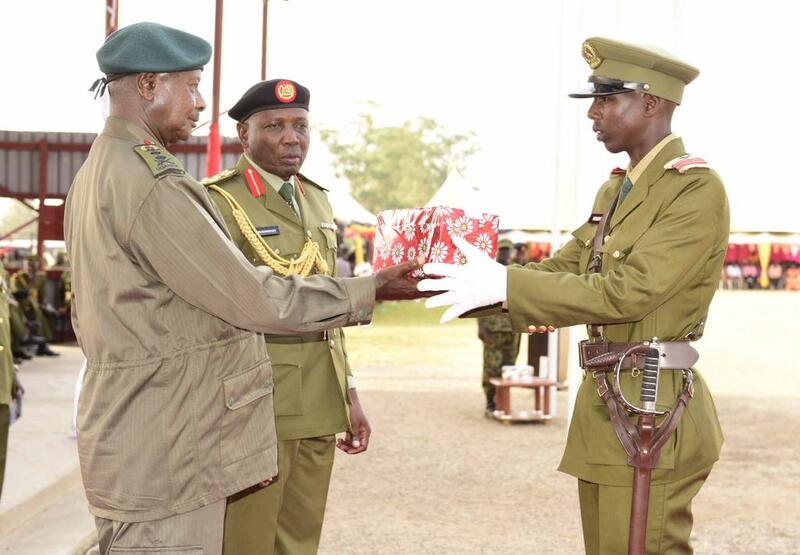 The President who is also Commander-in-chief of the Uganda People’s Defence Forces (UPDF) made the remarks on Thursday while officiating at the commissioning of 275 officer cadets of intake 16/2016-17 at the Uganda Military Academy in Kabamba, Mubende district. 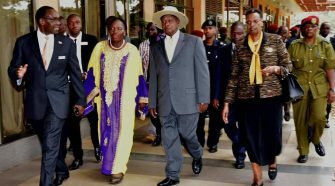 Museveni said that for many countries, the process of crystalizing a national army has been difficult which is why some have resorted to outsourcing security from United Nations. But he partly attributed this outsourcing to the failure by such governments to grasp the critical elements of a stromg army. 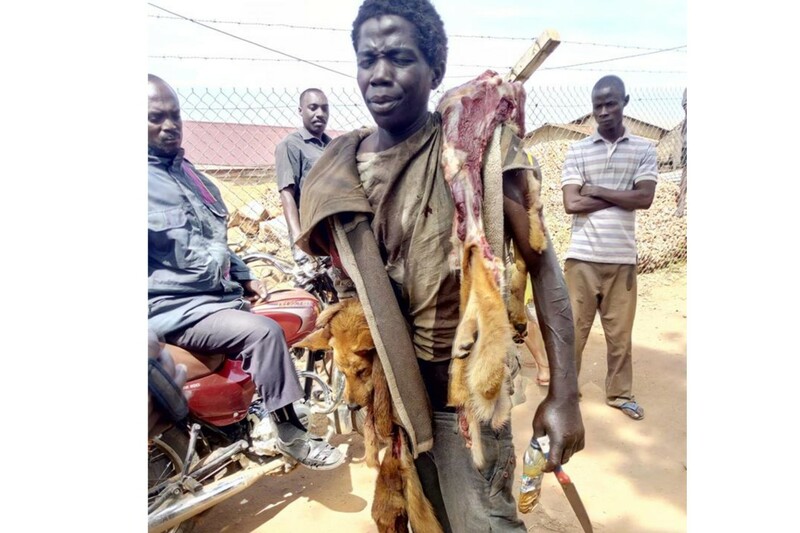 Top among the elements, he said, is good discipline which Museveni equated to a medical surgeon who purposefully uses a surgical knife to save lives. 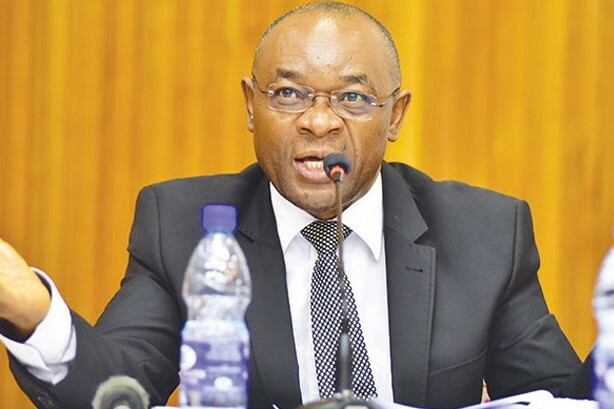 He also said that a strong national army must have purpose, citing the UPDF Marine Brigade which he said has fought illegal fishing resulting in an increase of fish production in most Ugandan waters. In the same breath, the President also mentioned patriotic ideology, skillful warfare, exhibiting brevity and physical health. While congratulating the graduates, he advised them to remain healthy since ‘health is wealth’. He cautioned them against overdrinking and promiscuity saying the army does not need sick people that drains its resources and is less productive. 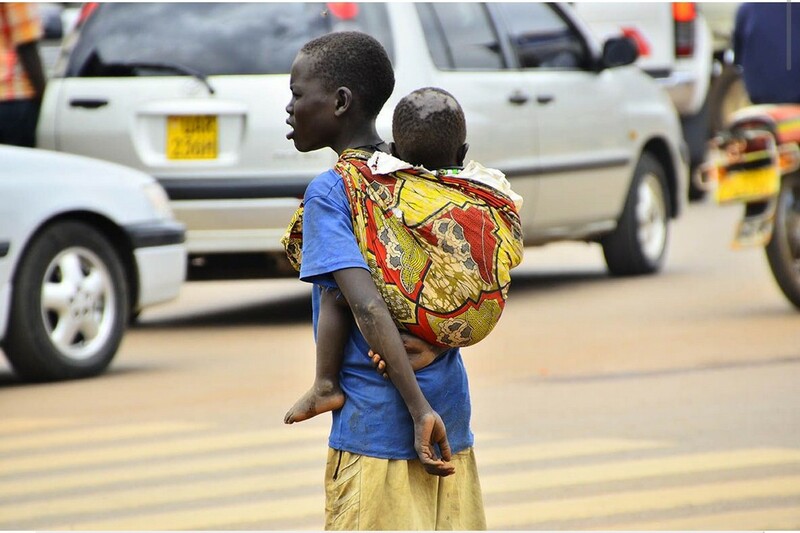 Fifty five (55) of the commissioned officers were Somali nationals considered under a bilateral arrangement between the government of Uganda and that of Somalia. 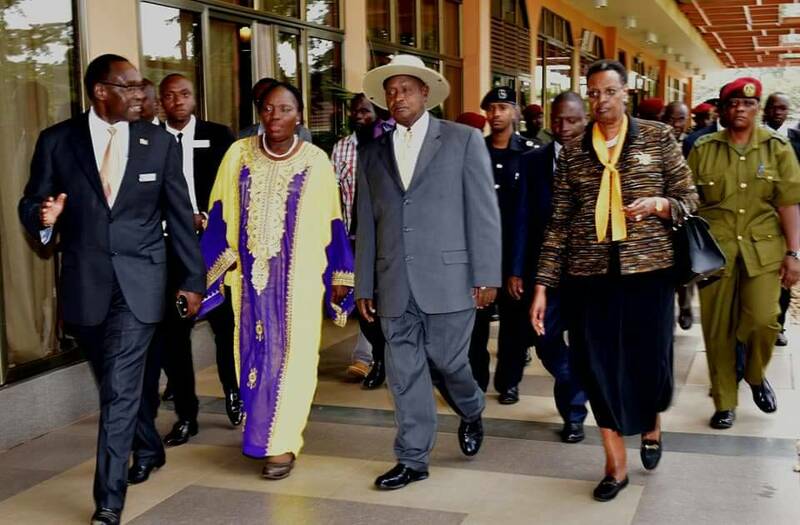 Museveni thanked the President of Somalia and the Prime Minister for trusting Uganda to train their soldiers. Furthermore, he praised Somalis for being brave but advised them against churning this energy into self-crucifixion of terrorism. The Somali Minister of Defence, Mohamed Mursal Sheikh thanked the President and the government of Uganda for consistently standing with Somalia to the extent of sacrificing their own blood. 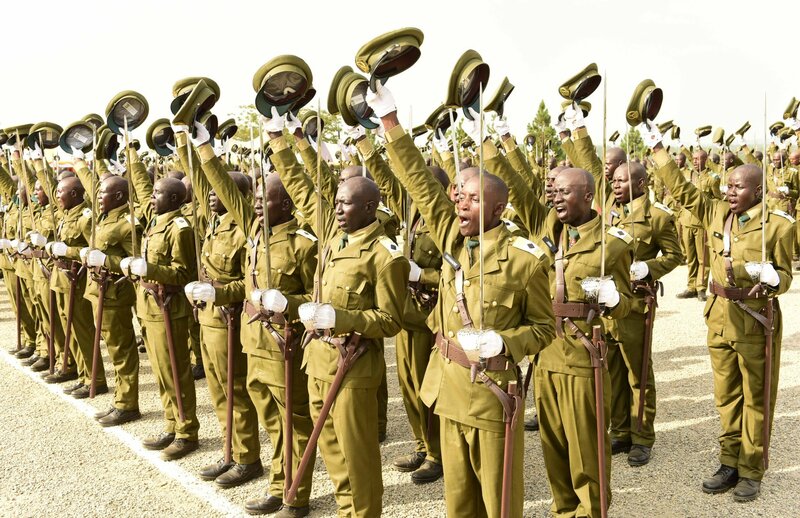 To the newly commissioned Somali officers, he said “Fight for our loyalty and build a new Somalia”, urging them to be confident, cognizant that their country is at war with terrorism. In his remarks, the Deputy Chief of Defence Forces Lt Gen Wilson Mbasu Mbadi who represented the Chief of Defence Forces, reminded the fresh graduates that UPDF has always survived on ideological clarity, nationalism, patriotism and strategic relationship with the people hence making it a unique army on the continent. 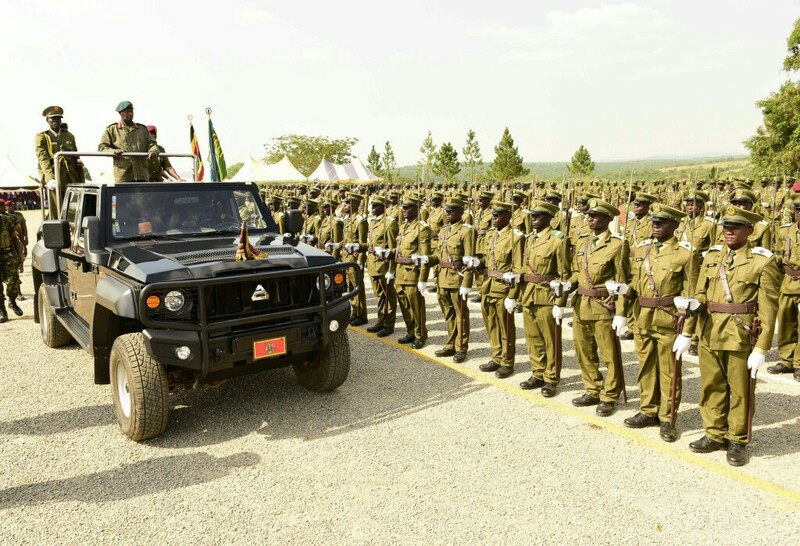 He implored the new officers to use what they have learnt to fit into the UPDF vision and mission in order to continue building a professional army. The best students who were awarded by the President for exemplary performance included; Apio Fiona who was best overall, Nansubuga Margret best in class, NuwAgaba Alex best in field, Ssentayi Disan best disciplined while Abdi Mohamud was the best fraternal student from the federal Republic of Somalia. The function was attended by the Commander Land forces Maj Gen Peter Elwelu, the Commander Airforce Maj Gen Charles Lutaya, the Joint Chief of Staff Maj Gen Joseph Musanyufu among other Generals and senior officers of the UPDF. 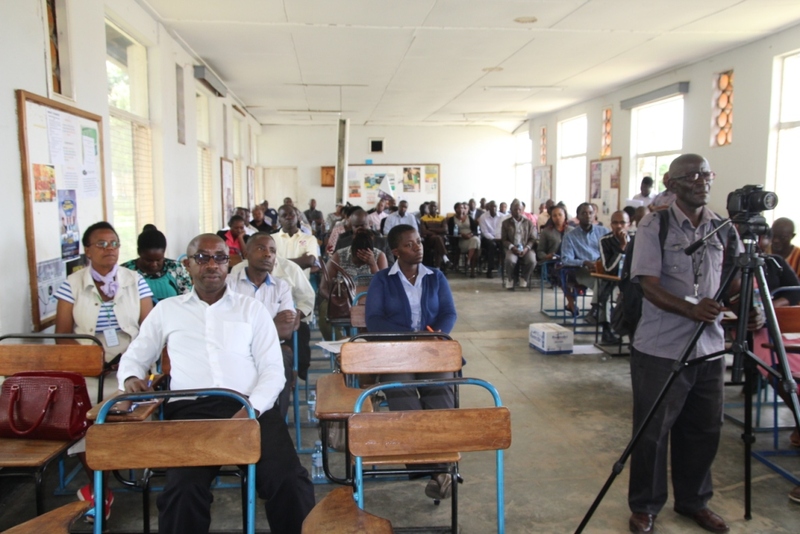 Also in attendance were the families of the graduates.